S 1000 RR Superbike by BMW offers "strong and powerful message from the BMW brand"
BMW Motorcycles recently unveiled their new superbike, the S 1000 RR. 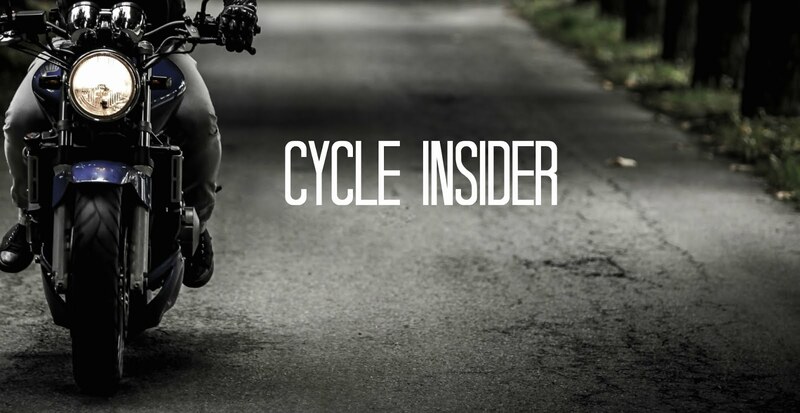 The pictures look sweet, but BMW is selective about what they reveal about the S 1000 RR for now. What they will say is that S 1000 RR represents a bold news step for BMW Motorcycles in both style and technology. According to BMW, the "S" in the name S 1000 RR is for "Supersport". Check out the pictures and see if the bike measures up to the name. It is our objective to offer the customer a high-performance motorcycle with absolutely outstanding qualities and features on both the road and race track in terms of rideability, performance, and ergonomics. Since we are still in the middle of the development process, it would be too soon to mention any specific technical data. But you naturally know the usual level of performance our competitors have to offer. So with this in mind, I leave it to you today to speculate on what the specifications might be. Our Supersports is based on a highly proven fundamental concept. Before choosing this concept, we naturally analysed the market and the appropriate technologies with utmost care and precision. And we will use the technical parameters required to develop our own solutions. In the early project phase we checked out various engine concepts. And as you know, we then decided in favour of a four-cylinder, with the straight-four offering the best qualities to meet the power, performance, weight, and package requirements to be fulfilled. In typical BMW style, the engine will of course offer a number of special features, especially on the cylinder head. For package reasons we have decided against the BMW Duo-Lever on the suspension. Taking up more space, this kind of front-wheel geometry would have presented disadvantages with the very compact structure of BMW’s new Superbike. But you can be sure that the innovations we are introducing are absolutely convincing. One example is the special traction control you will find on the new machine. Again, however, we cannot give you any further information today. As you may expect of BMW Motorrad, the design of our BMW Supersports will be absolutely unique and very different. While it will of course reflect the usual design language in the segment, it will at the same time offer a strong and powerful message from the BMW brand. BMW Motorrad's first Supersports will be the "S 1000 RR". In choosing the name and designation of BMW's new Supersports, we are consistently following our nomenclature at BMW Motorrad. In this name, the "S" stands for Supersports, marking a new class of motorcycles from BMW. The "1000" designates the size of the engine, and the "RR" naturally stands for the model itself. There is despite the fact that a method to opt for this University of California Hillcrest improvement. You could see those intend to extend capability with waste disposal and nutrient switch. You may find plans to have a lousy lot better integration with stem cells. Then there are those plans for continued use greater inexpensive biomaterials and quicker methods Read More.